Based on data, there was 28 billion RMB invested in electric power informatization in 2013. It is expected that in 2015 China will invest about 40 billion RMB in electric power informatization. The construction investment of information application system has accounted to 37.48 %.With Big-Data Era coming, how to mining the potential value of data, improving the utilization rate of data center has brought into sharp focus. 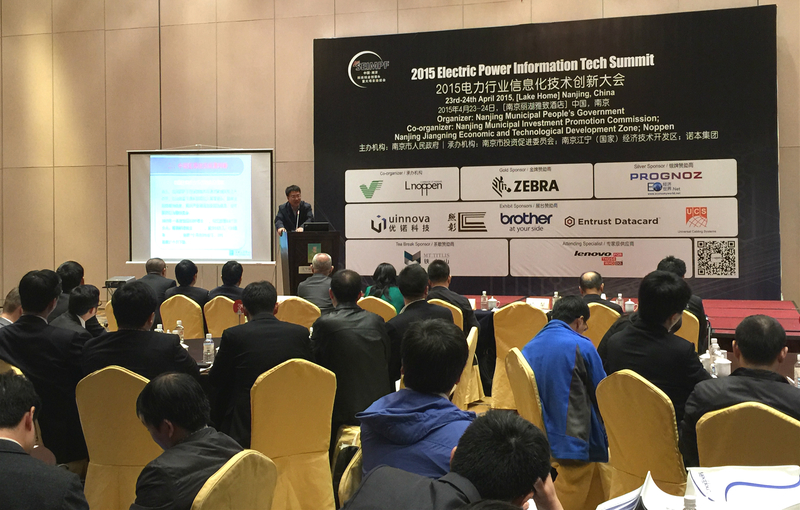 2nd Electric Power Information Tech Summit was served as an international platform for domestic and foreign government officers, industry associations, power grid corporations, electric power groups, and power supply enterprises. 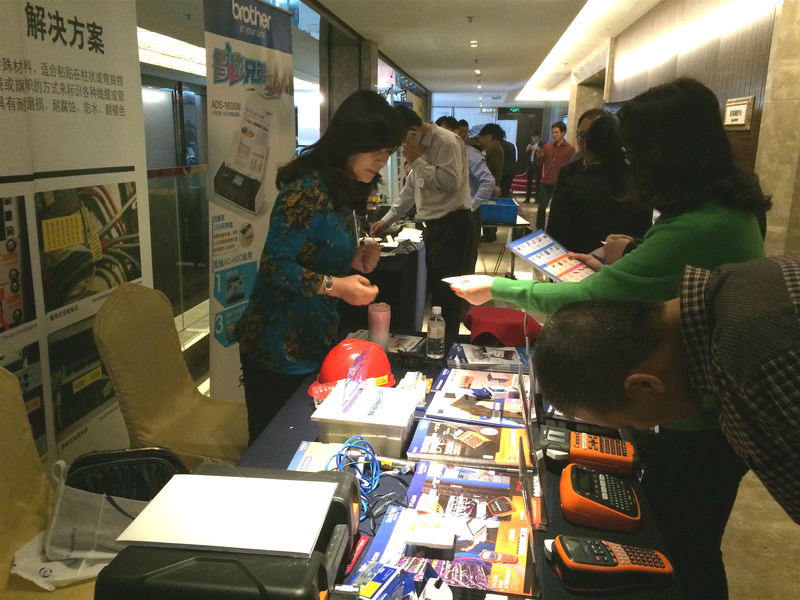 Experts and industry leaders discussed latest industrial policies, big data technologies, trends and solutions of the smart distribution grid and data value, and exchange experiences of mobile application technology.